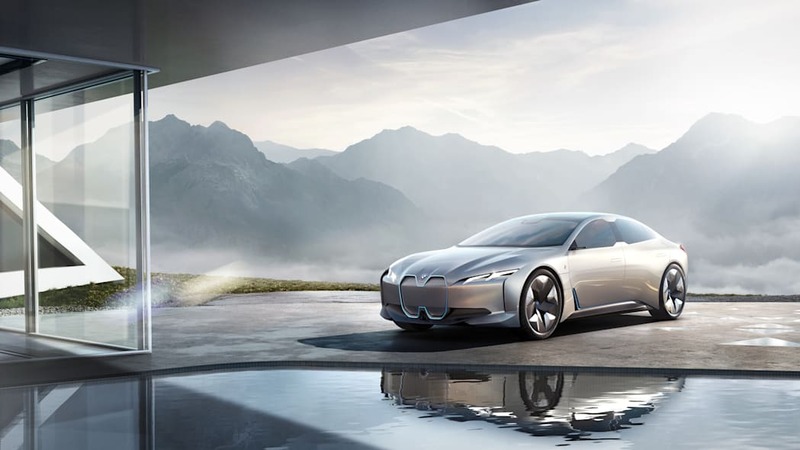 The BMW i Vision Dynamics concept unveiled at last year's Frankfurt Motor Show previewed what a production full-electric four-door might look like. 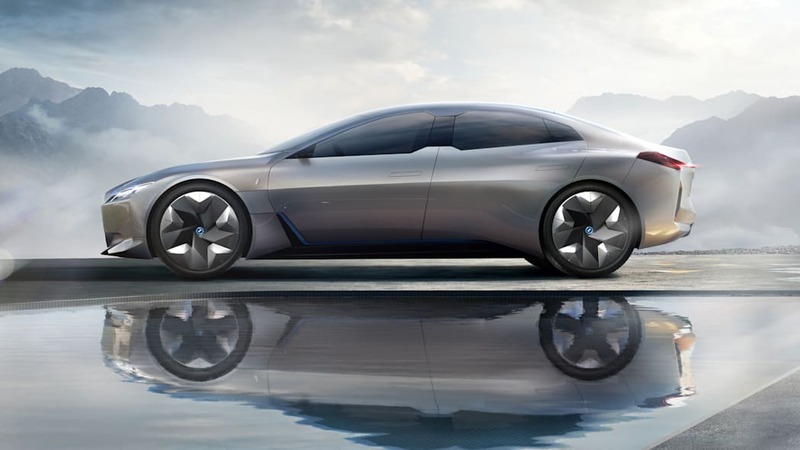 Now, BMW has confirmed that a production version will indeed arrive by 2020 and that it will have Tesla-beating range. 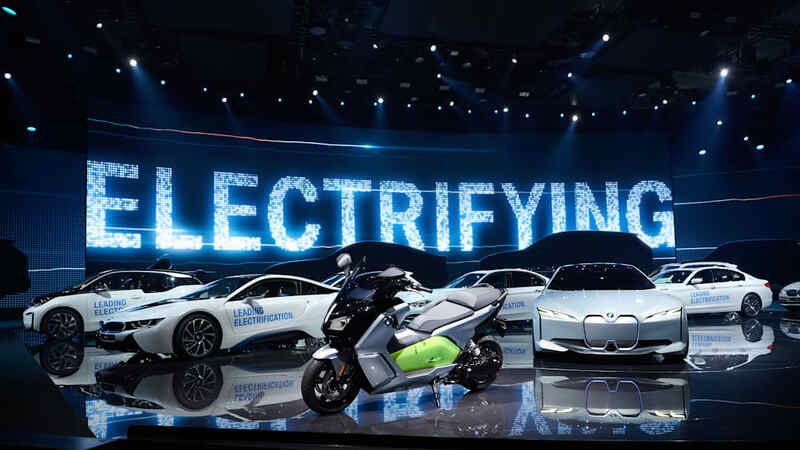 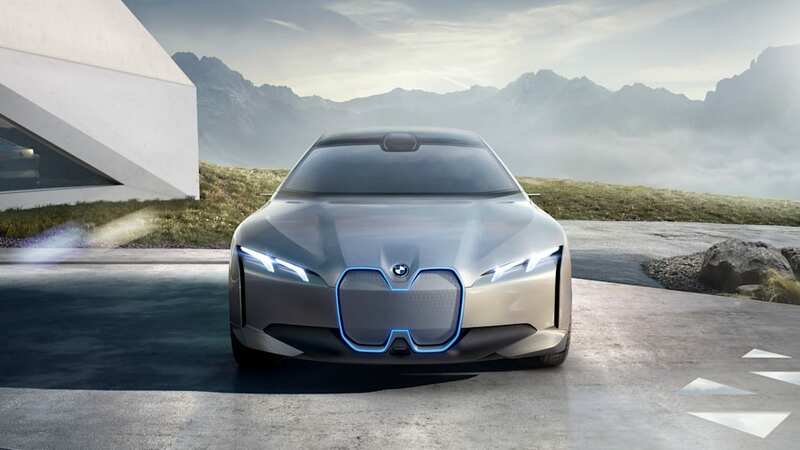 As reported by Auto Express, BMW CEO Harald Kruger says that brand's fully electric eDrive line-up, which includes the i4, will be able to do 550-700 kilometres (340-435 miles) on a single charge. 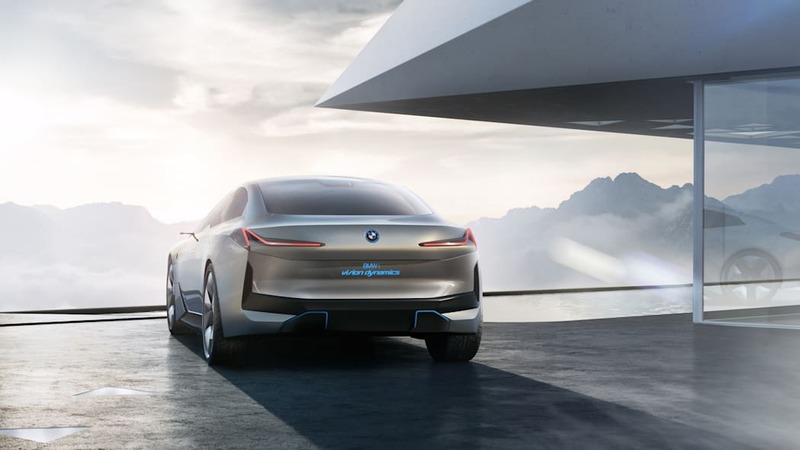 Last September, the concept was only mentioned to be able to reach 370 miles, so the projected range has improved significantly. 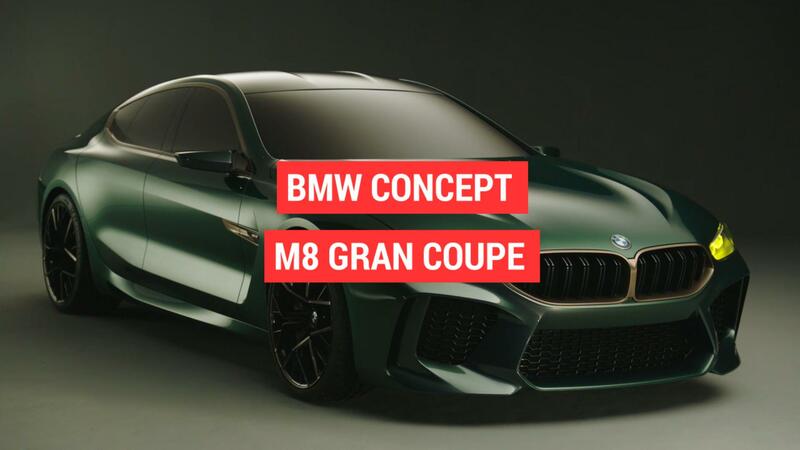 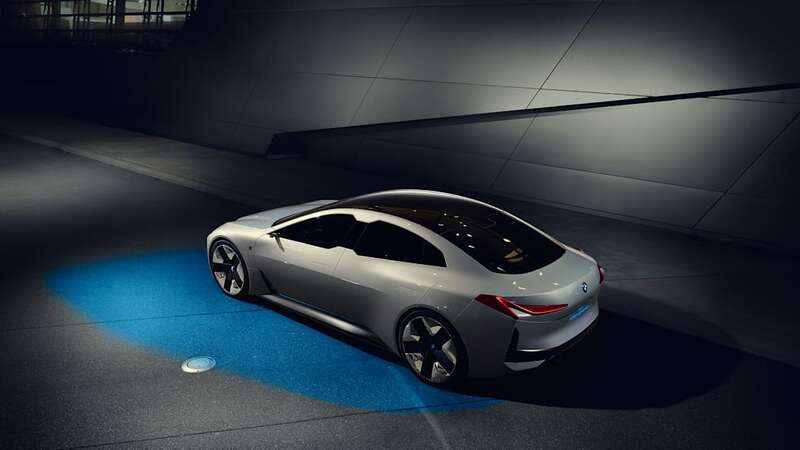 While it's likely that the concept's detailing will be significantly toned down by the time it becomes the i4, the general long-wheelbase, short-overhang, low-roof shape of the midsize concept will probably translate into the production car. 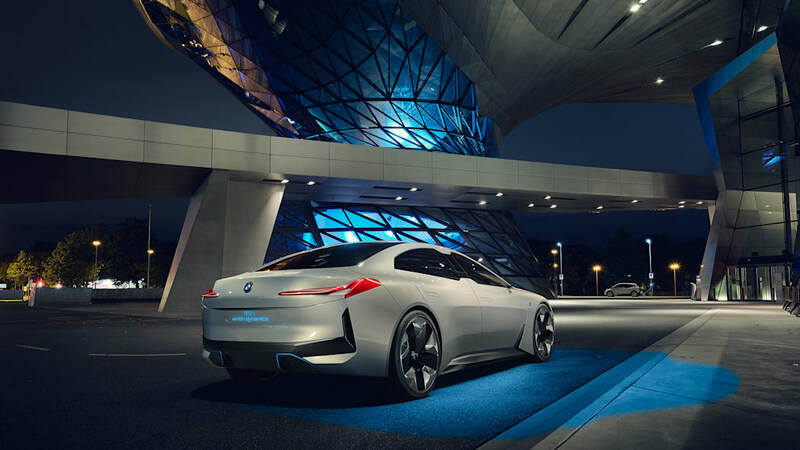 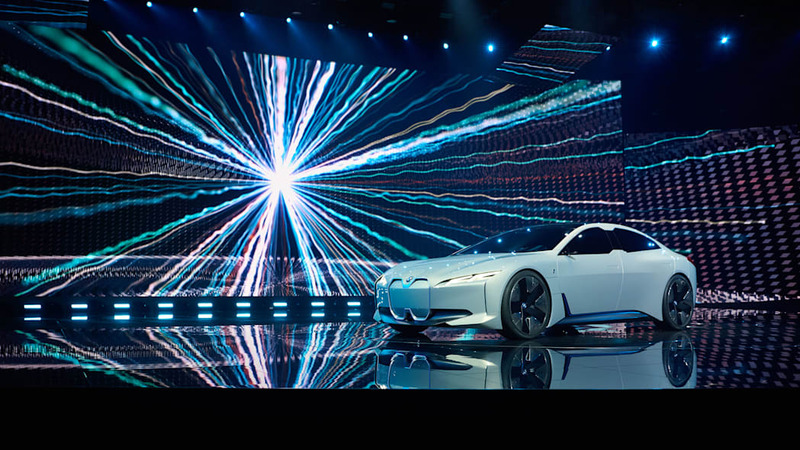 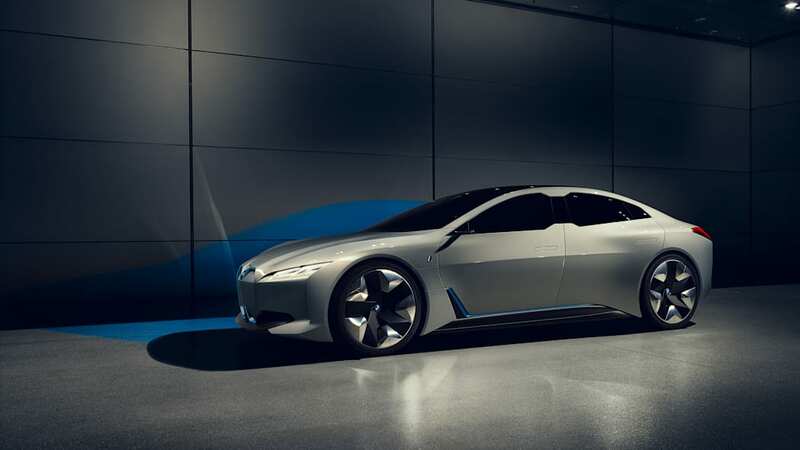 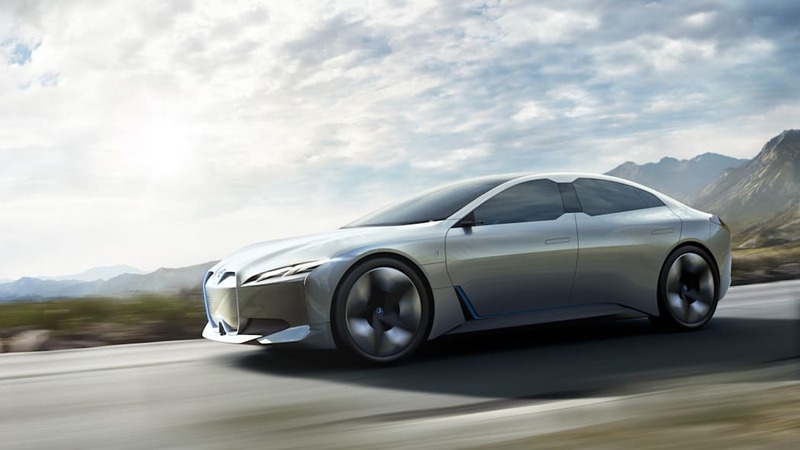 The concept car's front end functions as an "intelligence surface," which hides autopilot sensors, and BMW designers have insinuated that the i Vision Dynamics concept's radically different "kidney grille" will carry over to the i4.